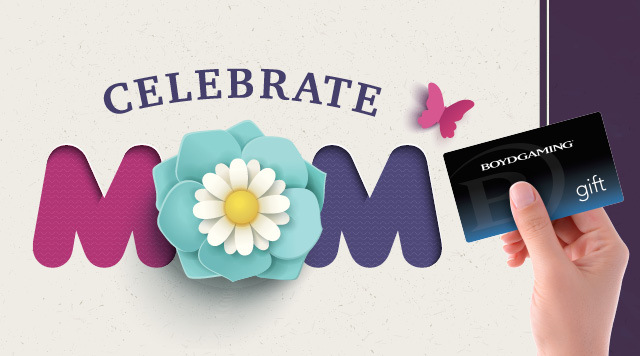 Relax at Spa Blu Blue Chip Gift Cards* Make a Perfect Gift For Mom This Mother's Day! For every $50 Gift Card purchase, receive an extra $5 added to the card. Visit the Blue Chip Gift Box or spa blu to purchase yours today! *Gift cards valid at all non-gaming Blue Chip venues.